With the retreat of the rains giving rise to dust & humidity, a top concern is how to continue looking chic while still feeling comfortable. Lucky for you, this season is all about keeping it casual with sneakers and tees. Here is our top must have recommendations from Palladium Chennai. 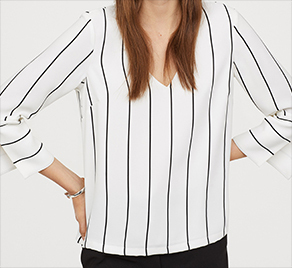 Try the monochrome look, it works. Black on black is a favourite when you’re trying to look fitter and who doesn’t love an all-black look? The next time your investors are in town, sport a trendy pantsuit to your meeting and mesmerise the room. We all know it’s always summer in this city and what better to wear in the summer than a white tee? 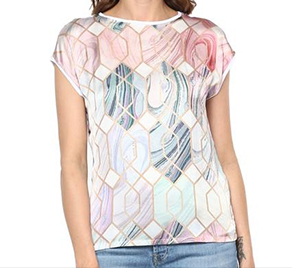 This white t-shirt with it’s unique abstract print will grab all eyeballs and make you stand out of the crowd. Wear it with a pair of ripped blue denims to up your style quotient infinitely. with anything from denims to capri pants and sneakers. 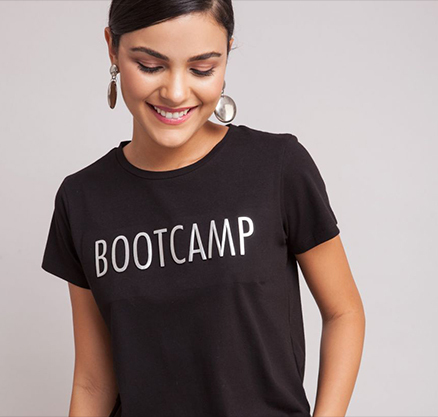 Your basic slogan tee is perfect for any season anytime. 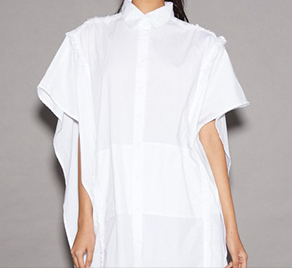 You can wear it for a casual day out, shopping spree or your night time spins. Tuck them in with a pair of cuffed denims or shorts and chunky sneakers to get an edgy, street style look. 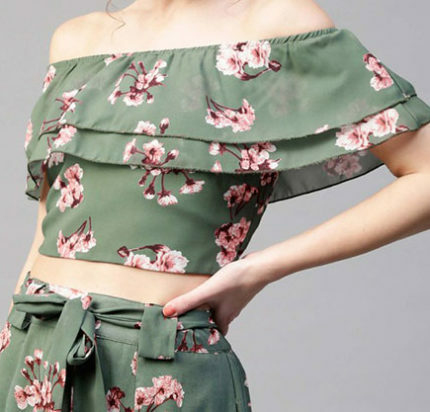 Show off your summer body with this gorgeous off-shoulder floral crop top. You can team it with anything from a pair of shorts or jeans for a causal look or a pair of high waist pants for a more formal look.